Secondary electron (SE) emission reflects the topmost structure and chemical state of the sample surface. 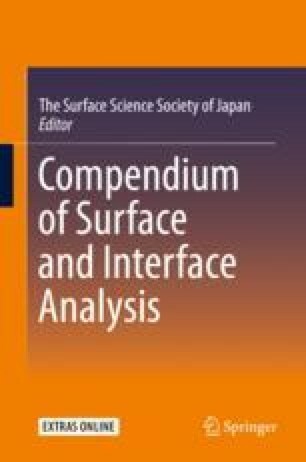 However, surface contaminants deposited during SEM observation hinder obtaining information of the topmost surface in a conventional SEM instrument. To obtain information of topmost surfaces, an ultrahigh vacuum environment (10−8 Pa or lower) as well a clean sample is necessary.